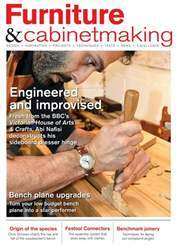 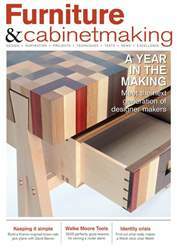 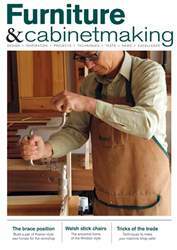 In this issue we discover how Jan Lennon made her Meala Dressing and how Israel Martin made a twinned pair of jewellery boxes. We look at what makes a Welsh Stick chair different from other Windsors and build a pair of Krenov inspired saw horses. 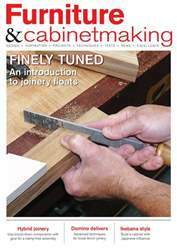 On test is the Veritas Mitre plane and our collectors guide this month looks at rotary hand drills.